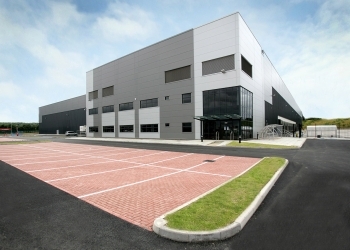 As one of the leading consultants in the Warehouse & Logistics sector we understand the complex requirements of this sector and the critical role these facilities play in driving businesses forward. We work with investors, developers and occupiers providing tailored, expert advice and services which meet the needs of all stakeholders. 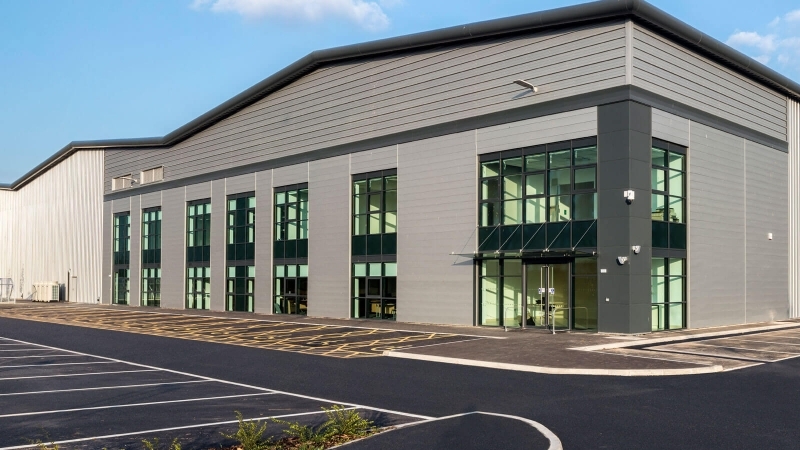 With nearly 20 years’ experience working closely with distribution, manufacturing and storage companies, Lysander deliver complex projects at all stages of the development life cycle. These extend from simple refurbishments to shell construction and multi-million pound turn-key projects. 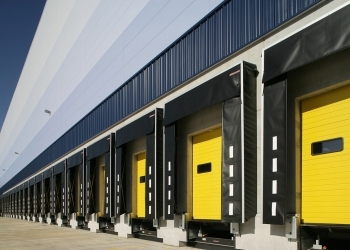 The Warehousing & Logistics landscape is continuously changing. Technological advances, demand for land, environmental issues and the need for sustainability all present challenges and opportunities. We pride ourselves on our experience in these areas and work hard to ensure that we adopt the latest technologies and best practices. Our practices and recommendations keep in view the changing business and market landscape, safeguarding your investment. Our multi-disciplinary approach is tailored to meet the needs of your project and to maximise and secure the longevity of your investment. 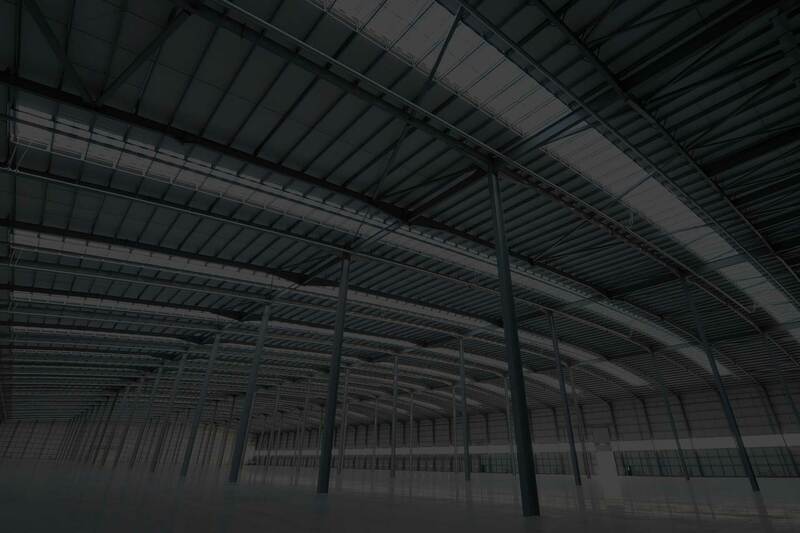 Drawing on unrivalled experience in the warehousing sector we deliver exceptional results for investors, owners and occupiers. I just wanted to thank you for delivering a first class job. It was painless from our perspective and apart from the construction noise we would never have known you and your teams were on site. The team have a very sound knowledge of building regulations, understand planning requirements and health and safety legislation, but also have a depth of resource to assist with more complex matters and work autonomously with such third parties. Finally and most importantly, personalities are key; the Lysander team are reliable, transparent and dedicated, thus referred to as business partners. Lysander have been involved with Iron Mountain for some 15 years, that in its self speaks volumes. Their success “in my view” can be attributed to their ability to understand their client’s needs, program and budget and working diplomatically and professionally within those parameters, notwithstanding adhering to best practice, compliance and providing a safe working environment.